SNAG in the Park Programme ? 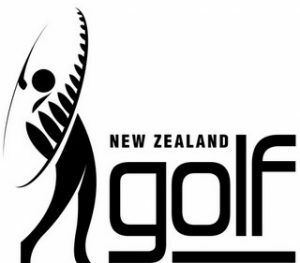 New Zealand Golf and SNAG Golf New Zealand discovered an opportunity to ‘TAKE GOLF TO THE COMMUNITY’ with the SNAG in the Parks Project. 2. Support Local Councils to get their communities more active in their local parks. 3. Bring together NSO, RSOs, RSTs, local councils and an outside sport provider to ‘Grow the Love of Golf’. We collectively believe that the more fun we make golf for everyone, the greater chance they will play the great game for a lifetime. or outside or at your local park. SNAG in the Park coming to Auckland this summer, watch here to find out what parks we will be coming to. SNAG in the Park coming to Bay of Plenty this summer, watch here to find out what parks we will be coming to. SNAG in the Park coming to Southland this summer, watch here to find out what parks we will be coming to.